I love the look of this badge and the manner in which attaches to my jacket! Section 31 forever! i got the section 31 badge today I love it. Loved it. 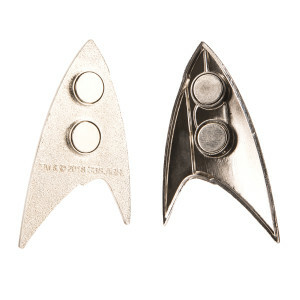 A great addition to any fans' Star Trek collection. Love the Black Badge. I love Star Trek Discovery and was excited that they brought back section 31. The badge if nicely finished. I am very satisfied with my purchase. Back in the late 80's/early 90's I boldy began a journey. That journey took me across the cosmos. I saw large green hands, dyson spheres, cloaked warbirds, I got my hair cut by a Bolian, learned the way of logic, experienced infinite diversity in infinite combinations. Through all these years of traveling, every now and then I would hear whispers. Whispers of shadows shaping key events across the universe. Never gaining any confirmation of these shadows actually existing. The only proof anyone every saw was the black badge. I searched high and wide to find this black badge. 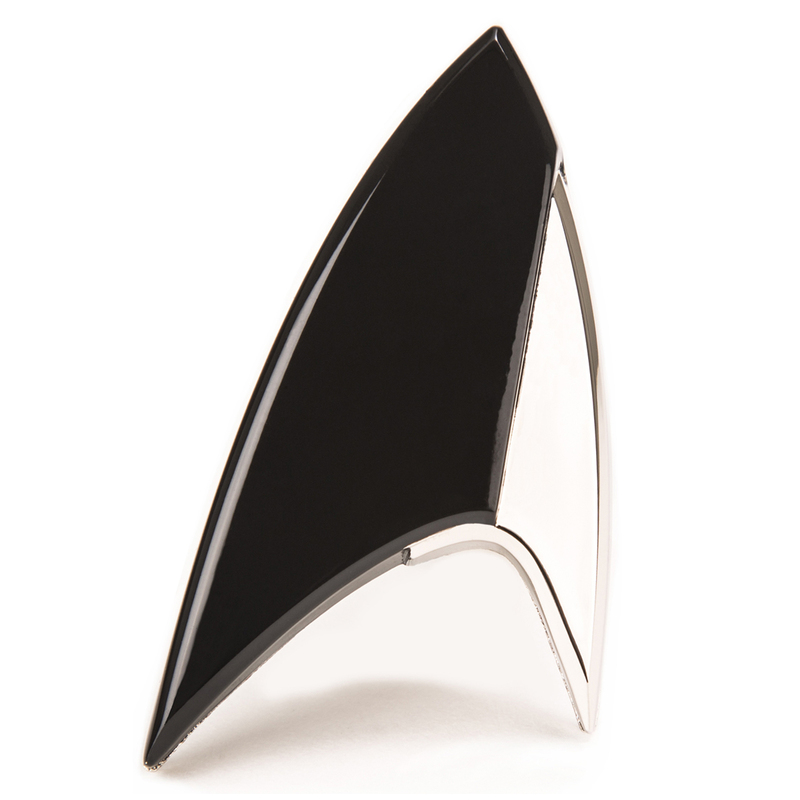 I had collected various artifacts on my Trek through the stars but never could find the black badge. But finally in 2019 I found the black badge, and this badge is one of the most finely crafted items ive had the pleasure of adding to my collection. Now that I've found the badge, i will continue searching for other items from the "section". I know that in this vast expanse of space their are other items from the "section". I look forward to what finds the future brings. ??? ?